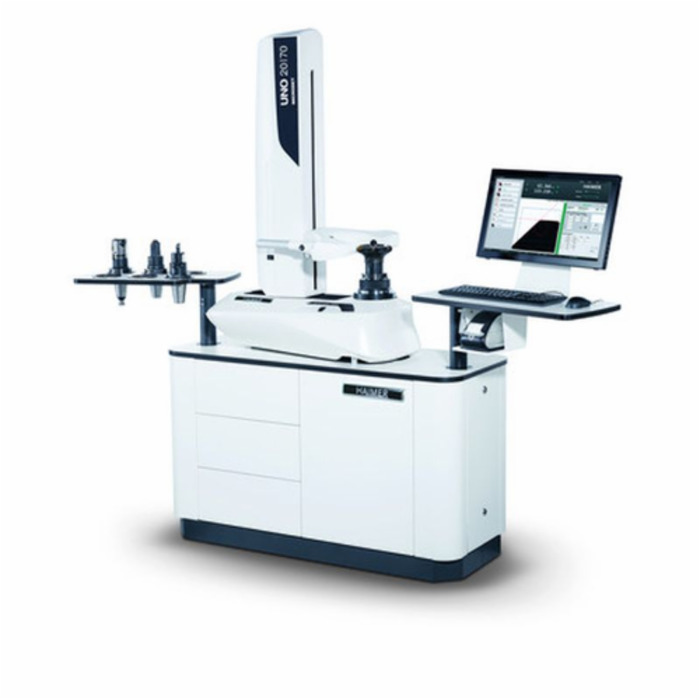 Haimer UNO Premium 20/70 Tool Presetter, 700mm x 400mm capacity. Includes Premium Pro Package. 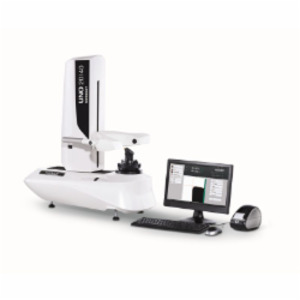 The UNO premium 20/70 presetter is a high precision presetter with a small footprint and user-friendly operation. Ideal for measurement during setup or production with an unbeatable price/performance ratio. 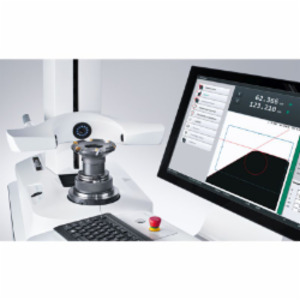 The efficient tool presetting equipment from HAIMER Microset optimizes your machining processes from the ground up. Improve your tool life, achieve better surface finishes and boost overall process reliability in your production. Let Engman-Taylor help you optimize your tooling and production process.